When I was little, I hated beets. 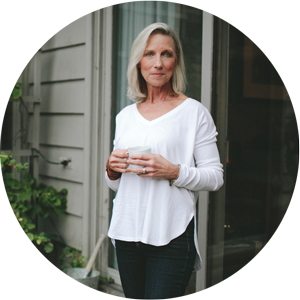 They stained my clothes and my fingers, tasted “yucky” to me at the time, and had no place on a dinner plate – especially since I couldn’t leave the table until they were GONE. Sadly, I often spent what seemed like an eternity at the dinner table all alone with my beets. Well all that has changed. One taste of beets prepared by a gifted chef, and I was hooked. Beets have become one of my favorites and good thing since they pack a load of health benefits. You can eat them raw, roasted, or steamed; combine them with other vegetables as we have done in this recipe; or even pickle them. They won’t break the bank, and they’re nature’s pure anti-inflammatory, putting out the internal fires that fuel chronic disease. They are known to lower blood pressure, help the body to naturally detoxify, and lower the risk of heart failure and stroke. Beets have a special ingredient, nitric oxide, (not to be confused with nitrous oxide, laughing gas and a sedative. 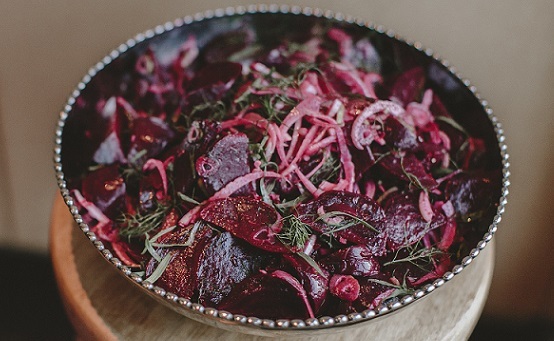 Beets will definitely not put you under!) which causes blood vessels to relax and expand, improving blood flow and the delivery of oxygen to the brain and body. Go for organic since organic soils are rich in all the nutrients our body needs – not just the 3 found in synthetic fertilizers. Wash and trim leaves from the bulbs but leave about 3 inches of the stem (this helps to avoid loss of their juice as they roast). 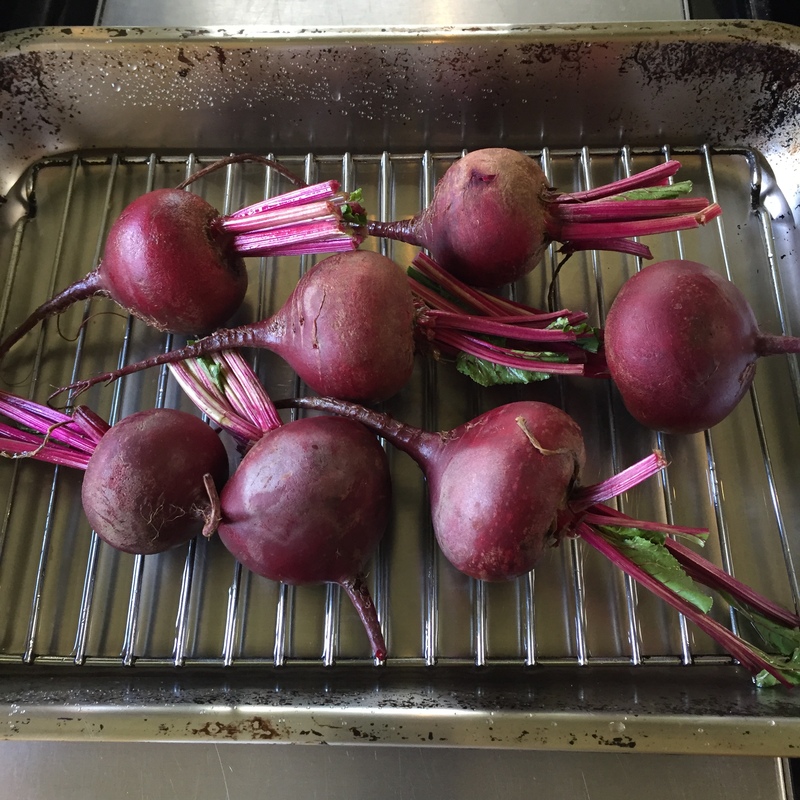 Place beets on a rack in a roasting pan. Fill bottom of pan with about 1/2 water. Tightly seal the pan with foil and bake at 450 for 45 minutes to one hour. Test to see if they’re done by inserting a small knife or skewer. They are done if the knife goes in easily without resistance. Remove the beets from the oven. 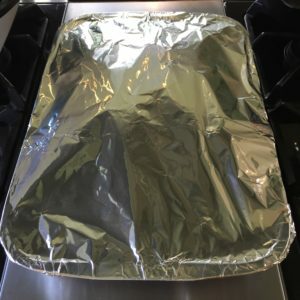 Let cool slightly and while they are still warm, remove the skins with your hands while running under cool water. Some prefer to use paper towels to avoid pink hands. Cut the beets into chunks. Add the fennel (use some of the green sprigs of the fennel for color and flavor). Drizzle with lemon juice, tarragon, and enough olive oil to lightly cover.